Become an essential asset to a fast-paced work environment. 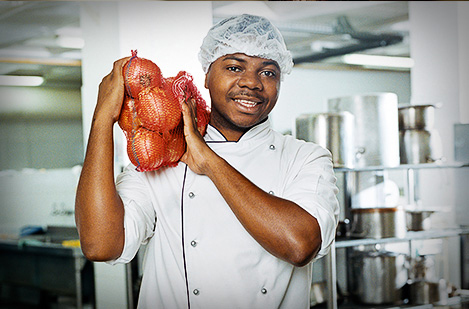 With emerit training, you will quickly become the go-to person to assist with food preparation, storage, and maintaining a safe working environment. Kitchen Helpers trained with emerit master the tools of the kitchen trade from basic cutlery to oven operations. Working behind the scenes, you will help create memorable dining experiences so guests stay longer and generate positive word of mouth for your establishment. To get started, select the National Occupational Standards.